Open Floor is a lively dance and movement practice that energises the body and opens the mind. There are no moves to learn. We simply show up and move with whatever is present: our creative minds, our tender hearts, our joys and excitements, our aches and pains. And in the process we discover our own unique dance. 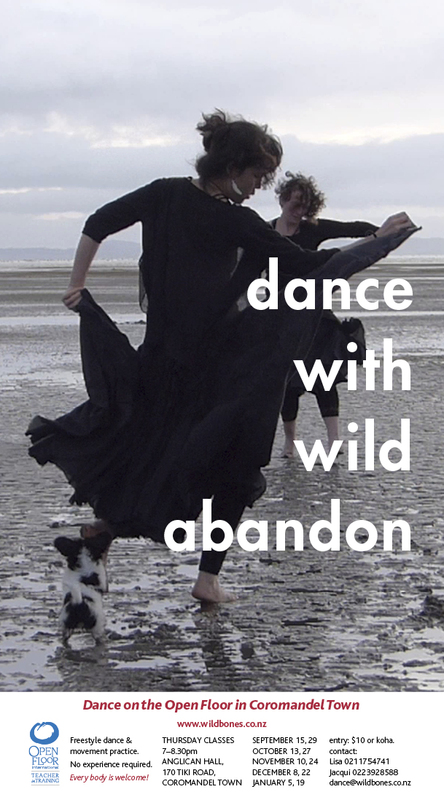 Classes include guided inquiry as well as time to follow your own dance. The teachers select diverse music to inspire creative expression, wild abandon and quiet awareness. Sometimes we experience insights and healing, and sometimes we simply have a great dance. 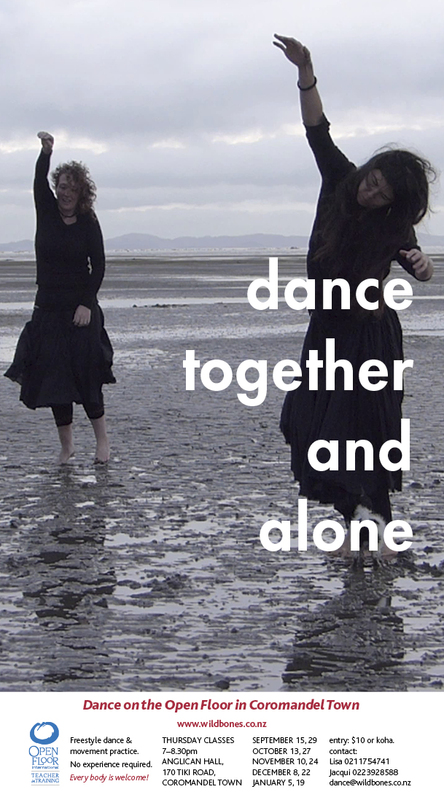 The open dance floor becomes a playground for exploring the relational nature of being human: our ever-changing needs for solitude, connection and a sense of community. We learn life skills that serve us on and off the dance floor, helping us to develop a flexibility and resilience that enables us to respond creatively to life. The invitation is to come just as you are. Lisa and Jacqui are qualified Open Floor teachers with Open Floor International. For more information see Open Floor International: www.openfloor.org & www.openfloor.co.nz and watch the videos below.